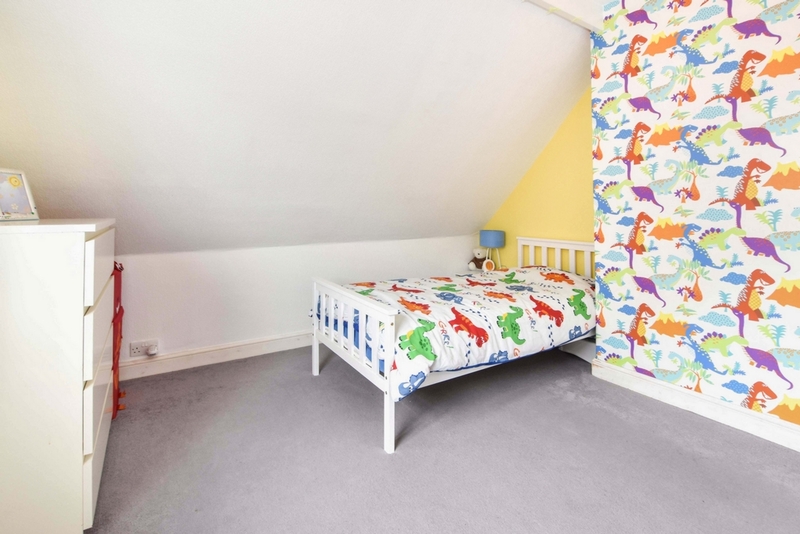 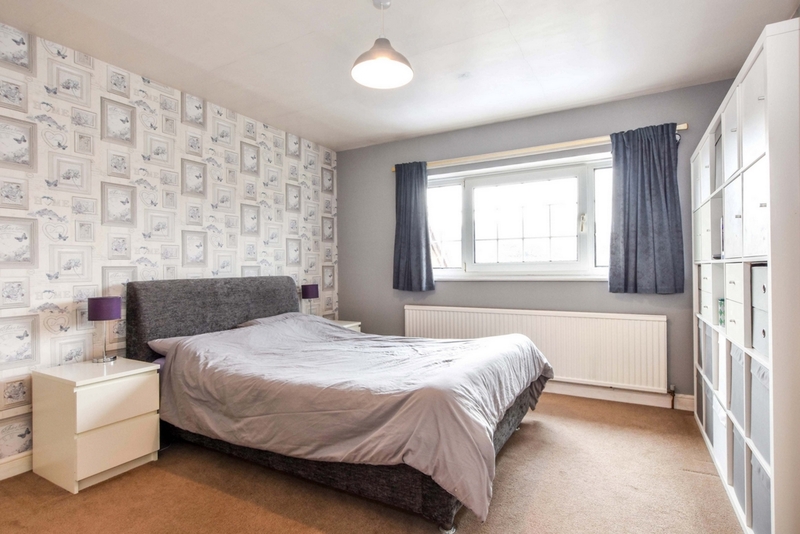 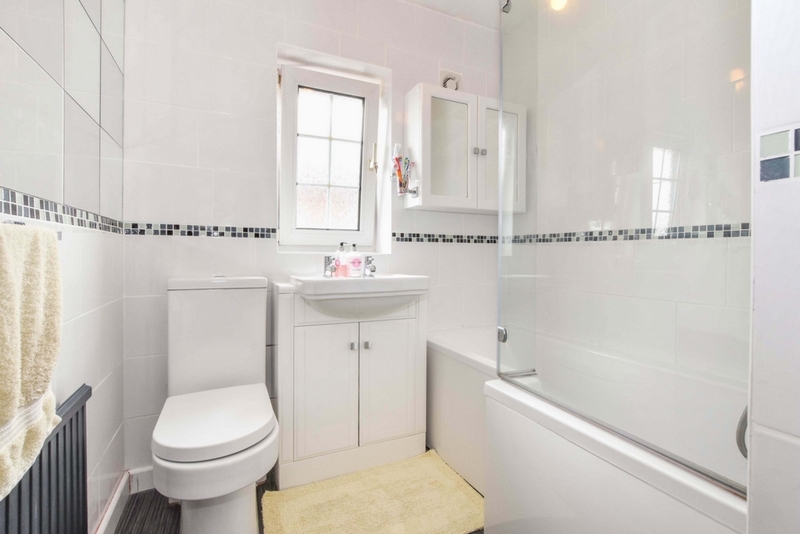 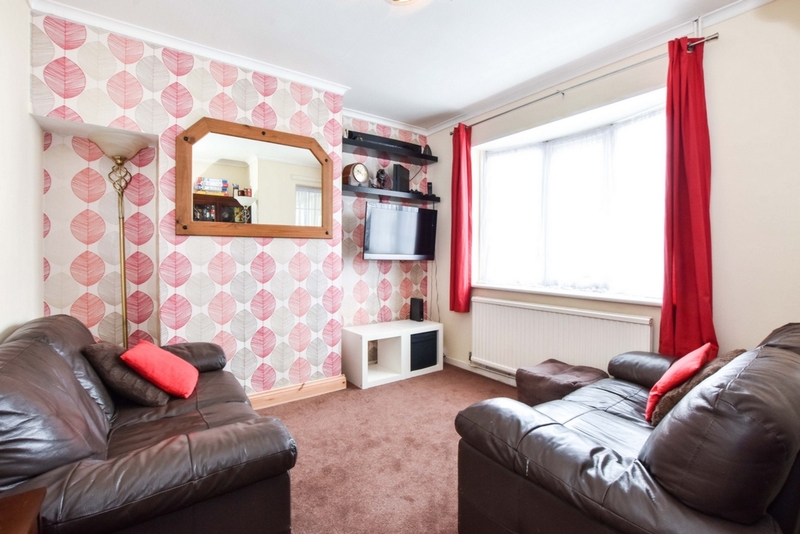 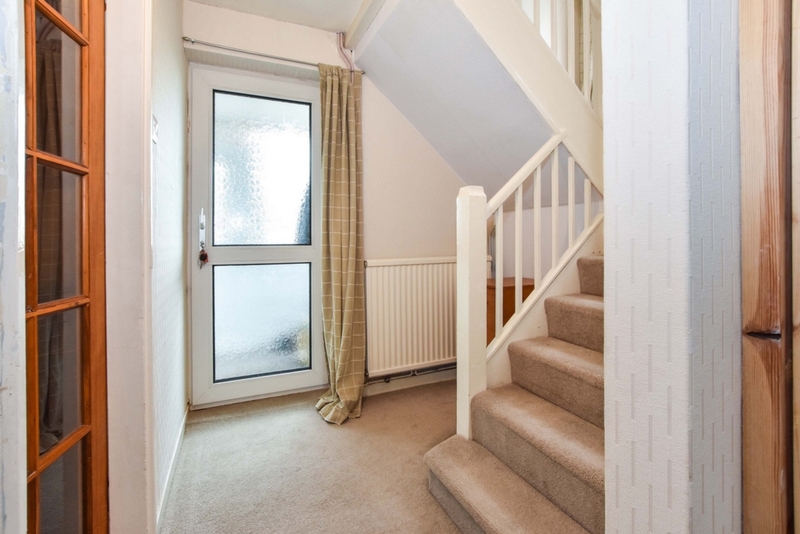 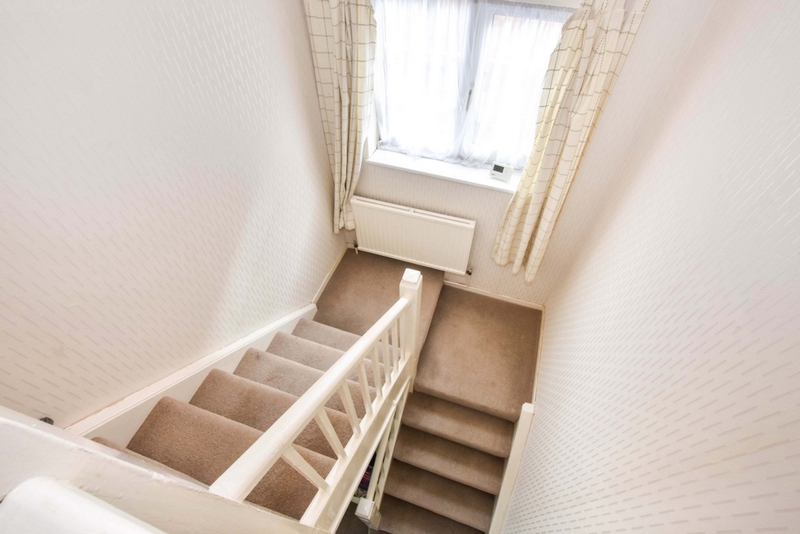 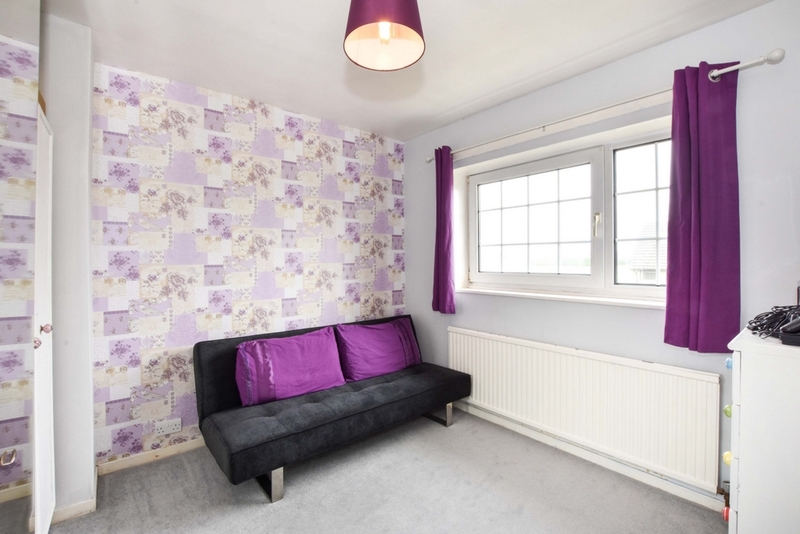 THREE DOUBLE BEDROOMS - TWO RECEPTION ROOMS - NEW KITCHEN & BATHROOM. 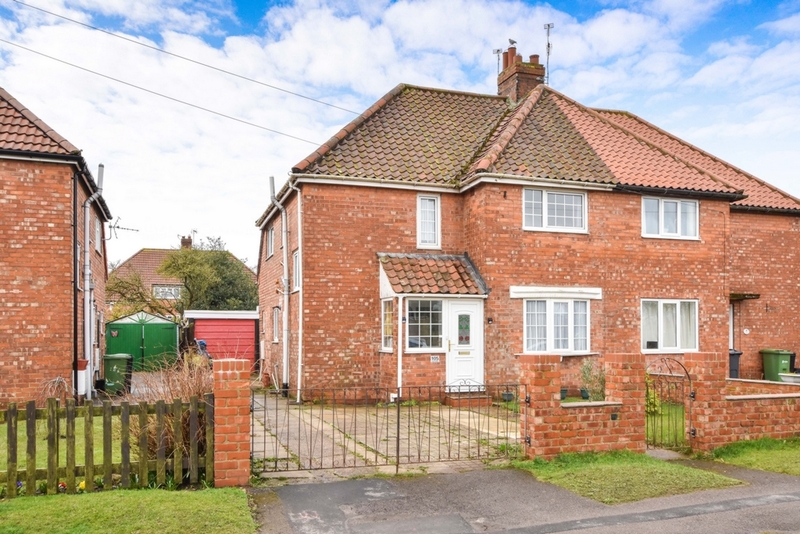 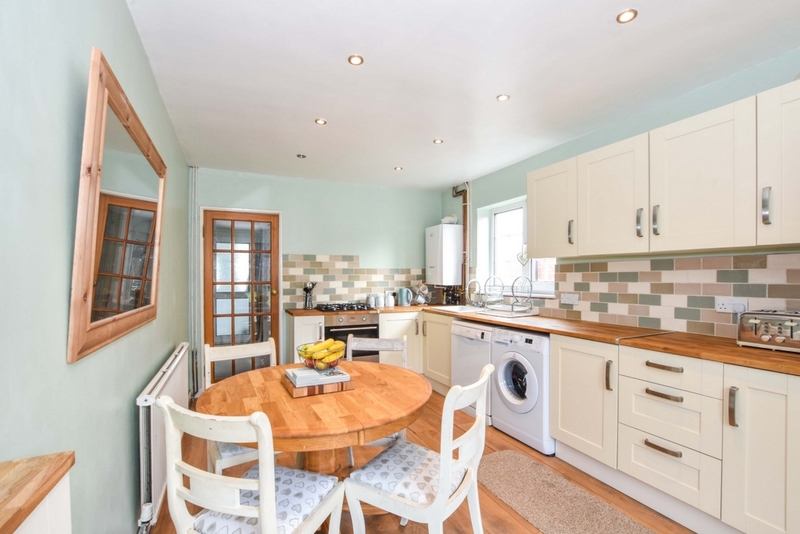 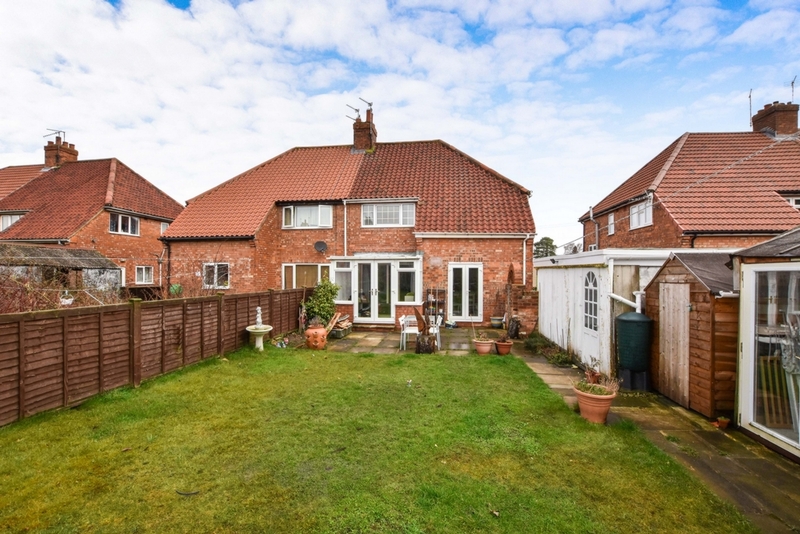 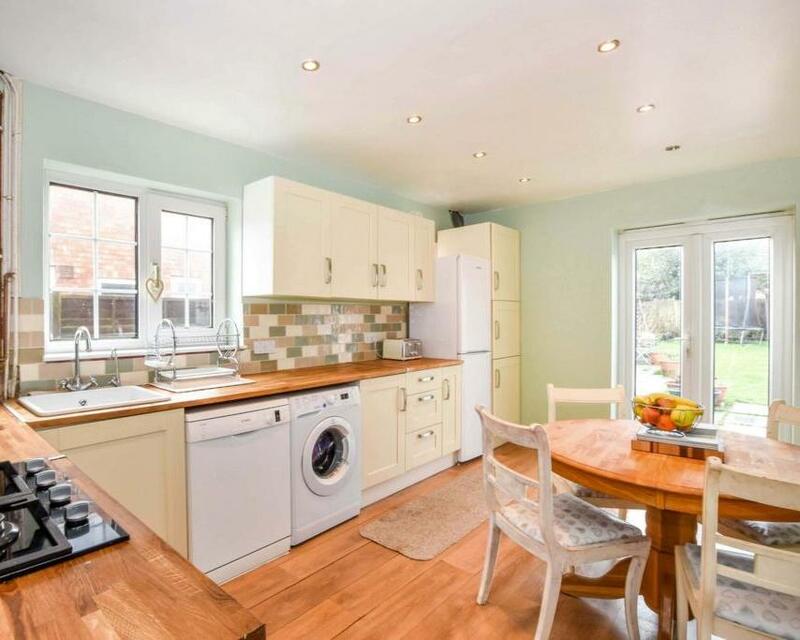 Indigo Greens are delighted to offer to the market this excellent three double bedroom home which we believe is the ideal acquisition for a family wanting to move in to Haxby. 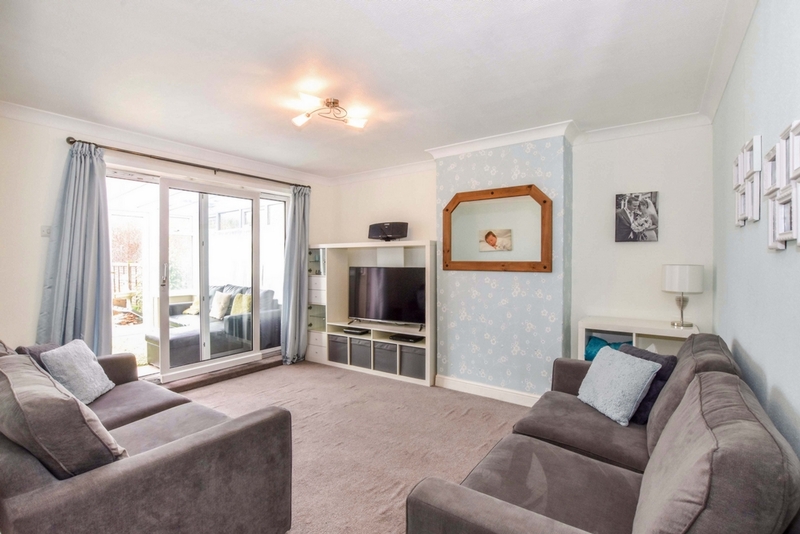 The well proportioned living accommodation briefly comprises: Entrance Porch, Entrance Hallway, ground floor Cloaks/WC, Lounge leading to Conservatory, Dining Room, newly fitted Kitchen, first floor landing, three double Bedrooms and recently fitted Bathroom suite. 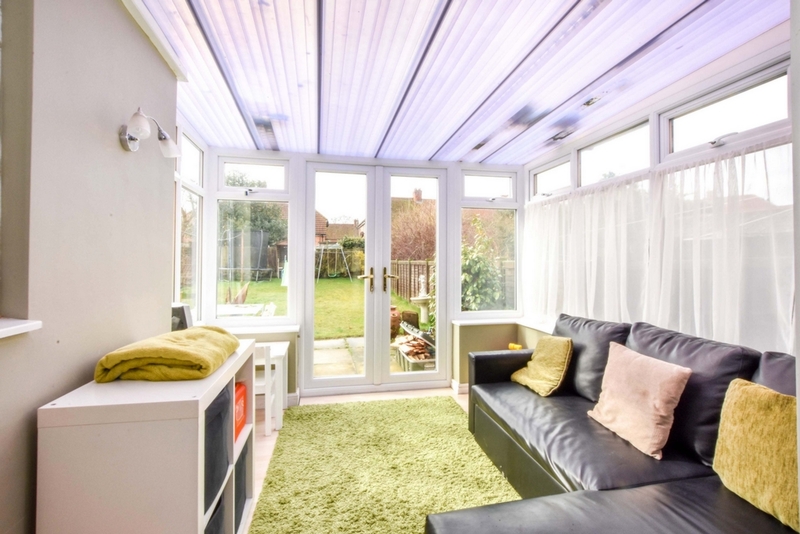 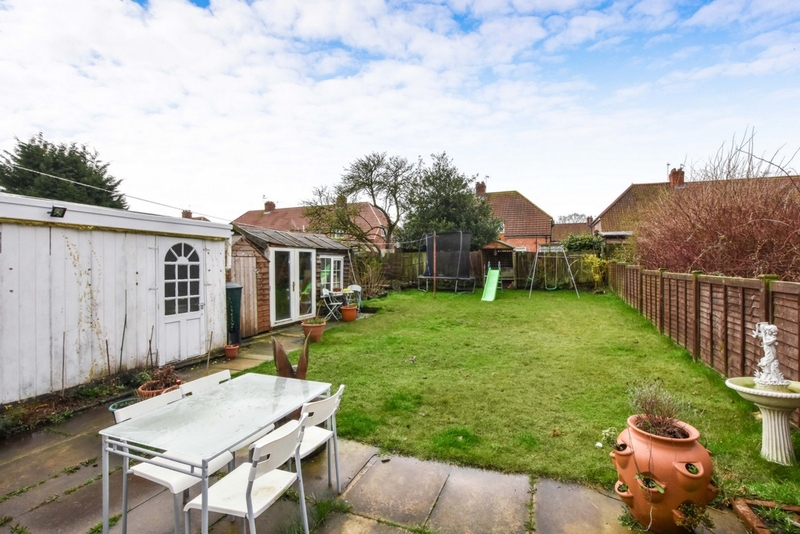 To the outside is a good sized garden laid mainly to lawn with Summerhouse and a detached garage which is accessible via the driveway to the side which also provides off street parking. 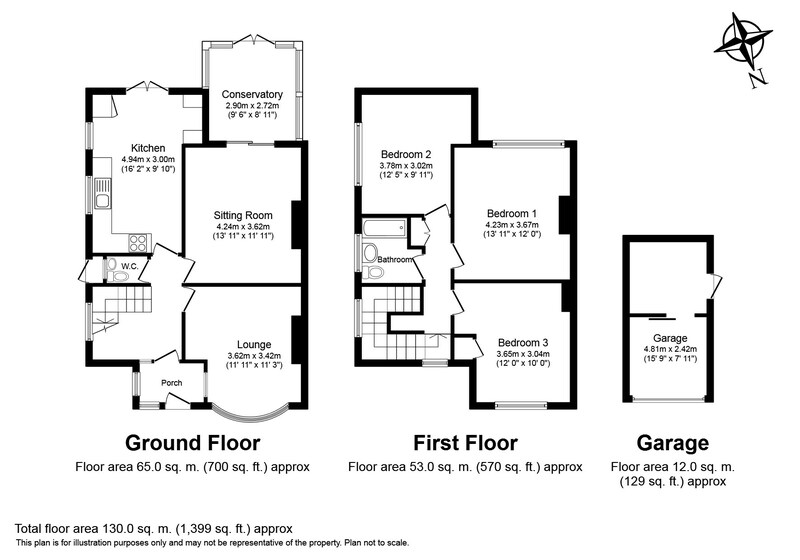 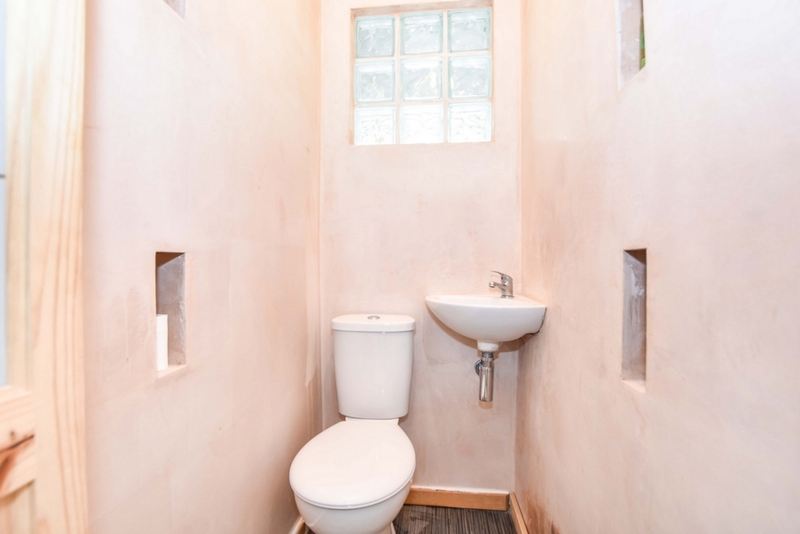 An internal viewing is highly recommended to appreciate the size, location and condition on offer.